So far Empire has created 83 blog entries. According to the NGWA (National Ground Water Association), over 34 million American residents receive water from wells. 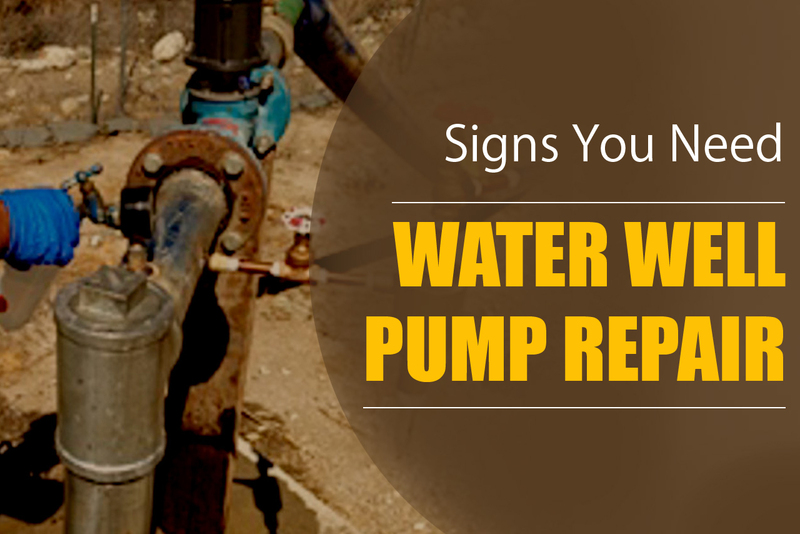 Well water is especially common in rural areas, and you can find water pumps installed in residential, commercial, or industrial locations. Is there a well on your property? If so, do you know how to care for it? 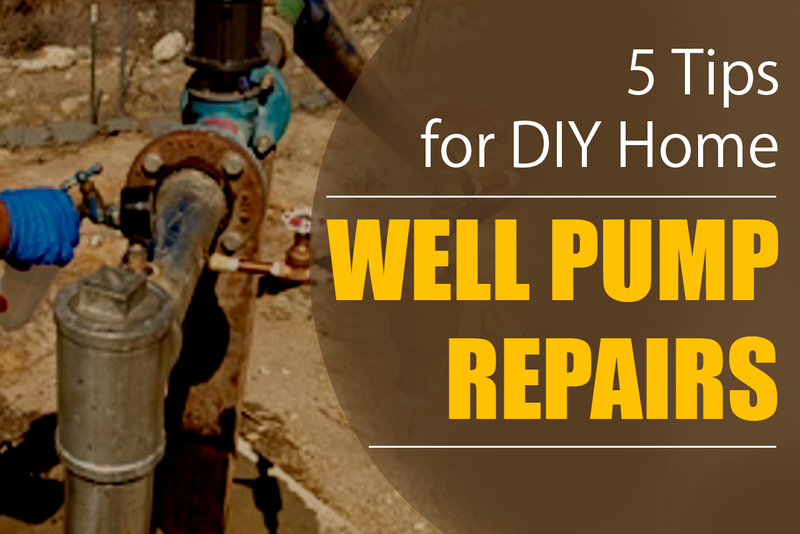 To better understand how to service your well you first need to know how a well works. 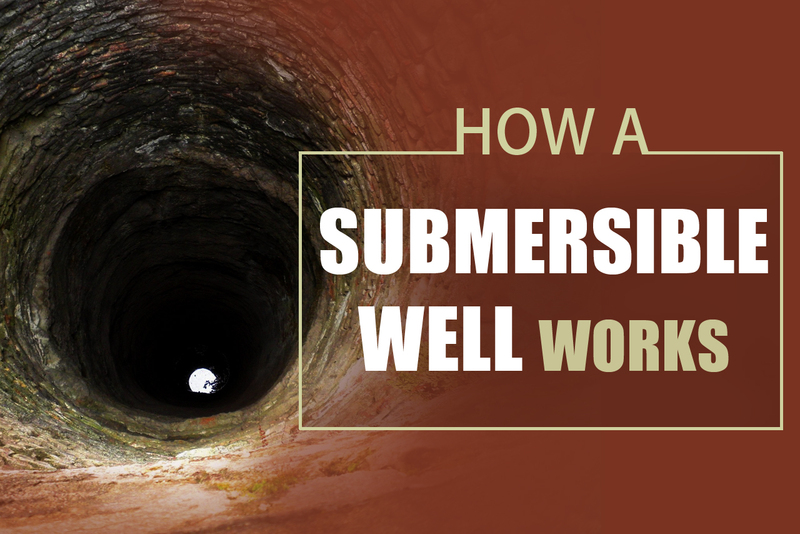 One of the most common types of wells is a submersible well. Buying a home or plot of land can seem like a dream until the realities of homeownership kick in. The dream can stay in tack, however, if you take the necessary precautions for a smooth transition into a new home. One thing you want to lock in is your water source. 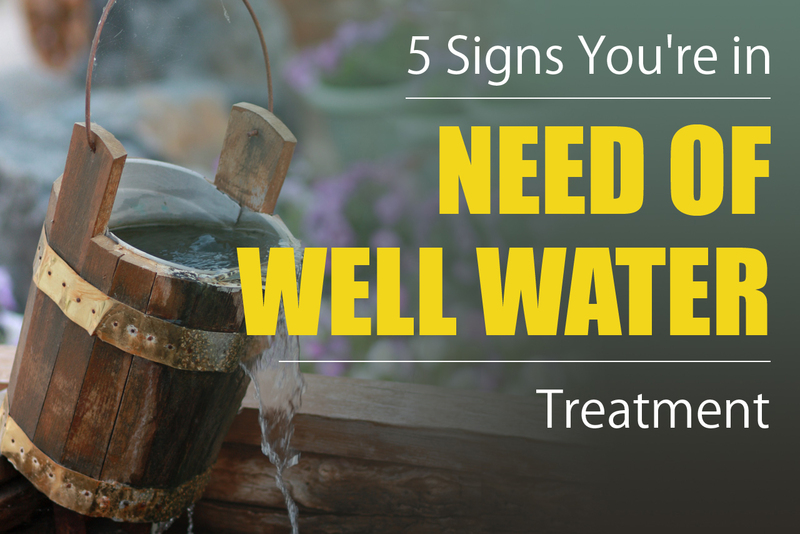 Water wells are a viable source for you and your family. 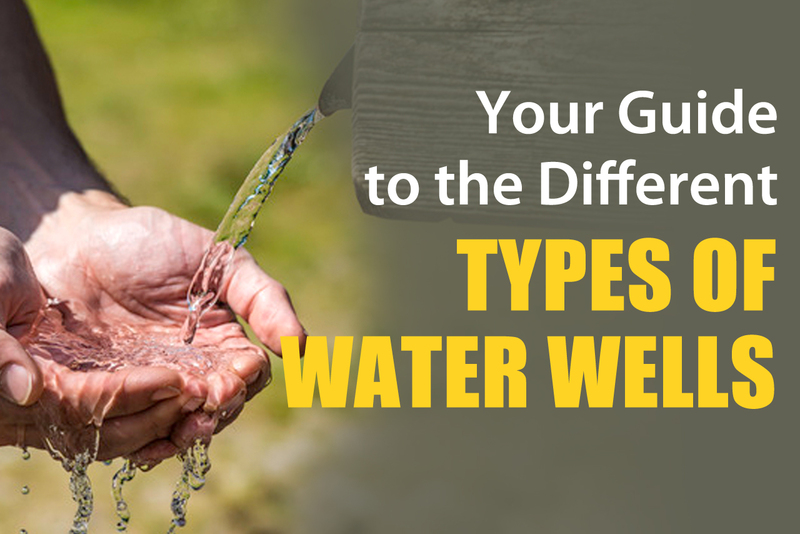 The thing is, many people don’t know that there are a variety of different types of water wells. There are more than 15 million households in the U.S. relying on private wells for drinking water. While there are several different types of private drinking water wells, they all rely on a well water pump to deliver the drinking water. Getting your water from a private well can save you money since you don’t have to pay for the water and be more healthy than regular tap water. But you’ll need to be sure to properly care for your well water system to make sure it’s working correctly. One of the key components of the water system is the well pump. 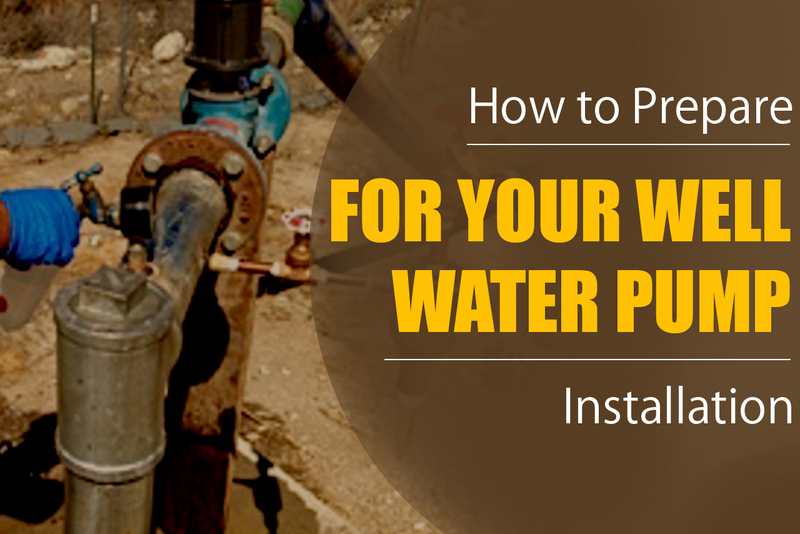 If you’re living in a household using a private well, you’ll need to know how to diagnose any potential problems with the water well pump. While water safety isn’t typically a concern for most US citizen, the same can not be said for those that use a home well for any reason. Private wells are not regulated by the government and recent studies have shown that more than 20% of private wells contain contaminated waters. Don’t know a lot about water pumps? 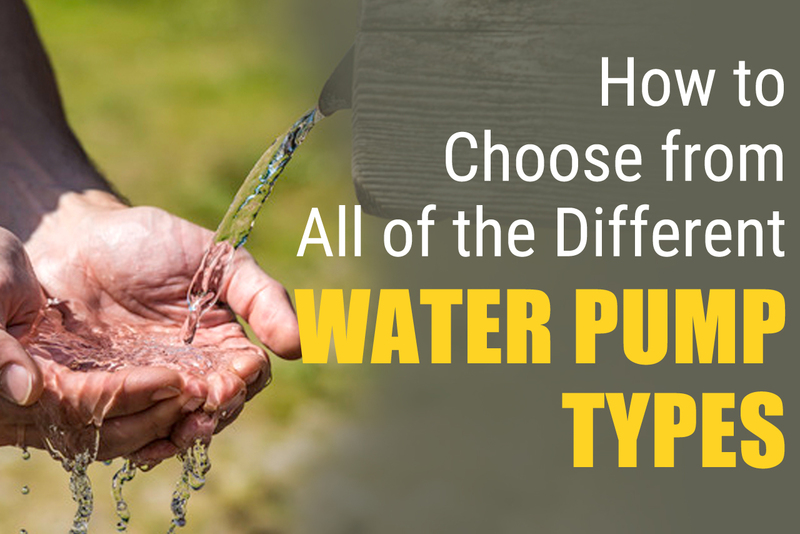 Trying to determine which water pump types to use for your well can be fairly difficult. But have no fear, we’ve created a beginner’s guide to finding the right type of pump for your well. Over 15 million homes in the United States rely on private well water. Using private well water provides these residents with some unique benefits. For instance, homeowners who use well water save by avoiding the monthly usage costs paid by those on city water. They also have great control over what is in their water, since private water is not treated with chemicals. But having a well also involves the responsibility of maintaining it. 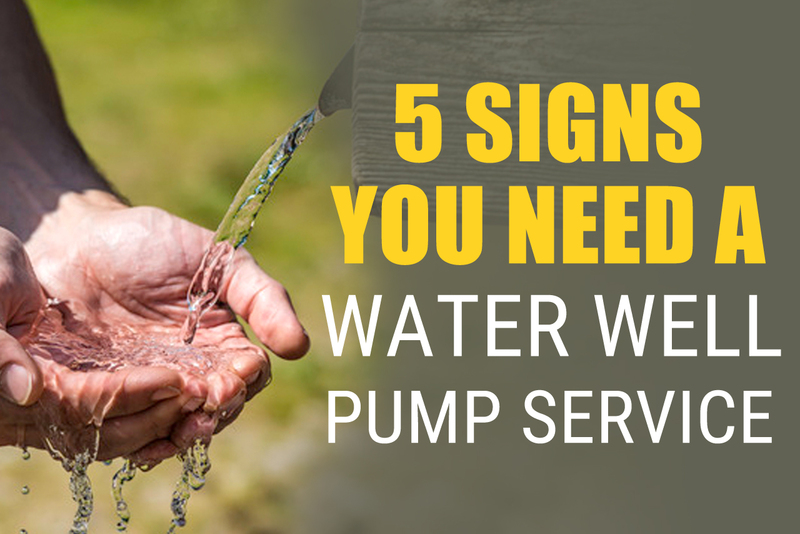 It’s important for homeowners to plan regular well pump service for their water supply. Using a well water pump is a great way to be in control of your water supply and to save money while doing it! But if it stops working you’ll be out of water for who knows how long. 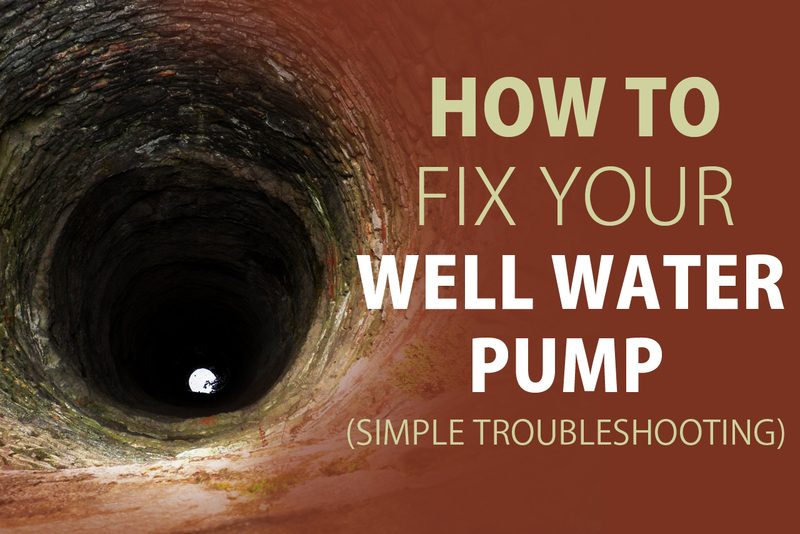 Troubleshooting your pump can be a lot easier than you think. And once you figure out what’s wrong the faster your home will have access to water again. More than 15 million households in the United States rely on private or household wells for their drinking water, according to the U.S. EPA. Access to pure drinking water is a necessity for a happy and healthy life, however, well water often needs the right pump in order to get the job done. 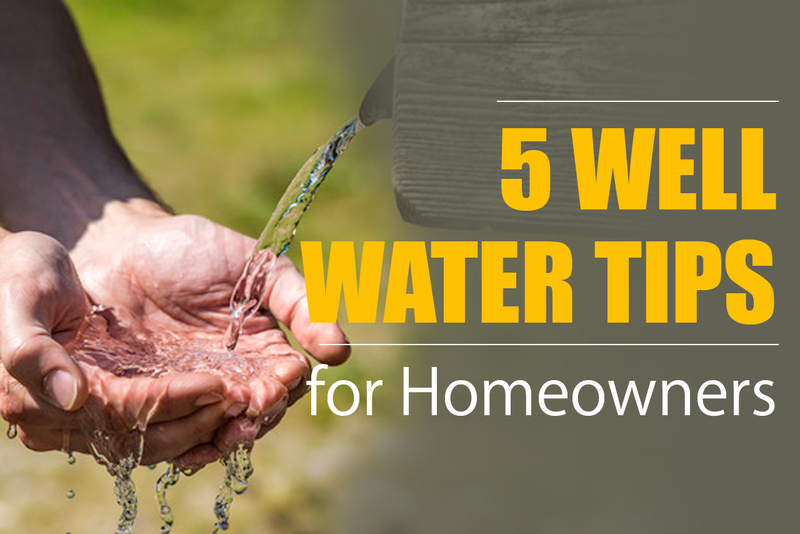 If you’re a first-time homeowner with a water well, there are a few important things you ought to know. The first and probably most important factor is that you are solely responsible for the safety of your well and the water you drink. If this seems like a daunting task, the truth is, it really isn’t. Being the owner of a water well is simple with just a little know-how.